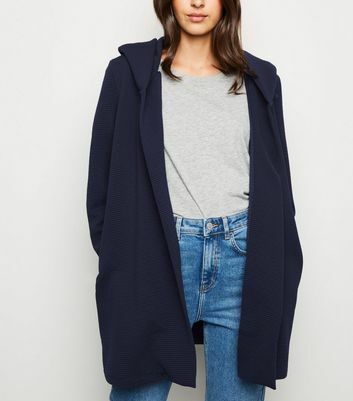 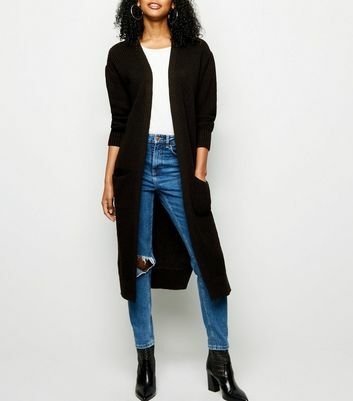 Channel effortless chic year-round with our collection of women's long cardigans. 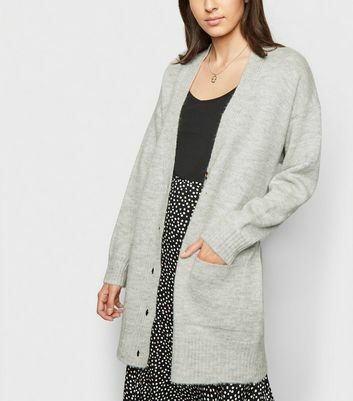 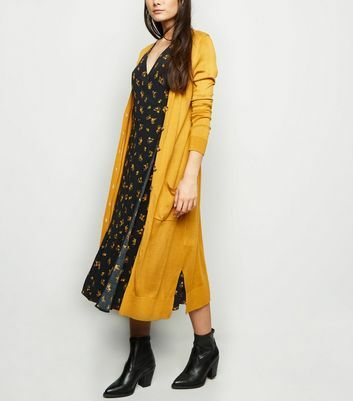 Lend a laid-back vibe to your outfit with an classic chunky knit maxi cardigan, or opt for a chic oversized cardigan or boyfriend cardigan in bold check print to pair with your favourite skinny jeans. 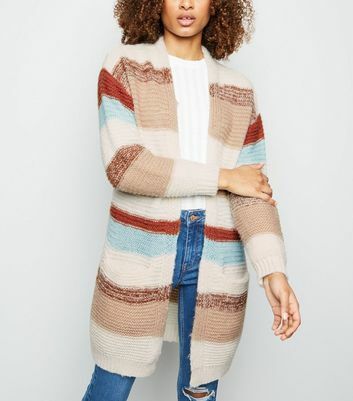 Adorned in Aztec-inspired prints, fringe detailing and bat wing sleeves, our long cardigans for women are perfect for year-round wear.